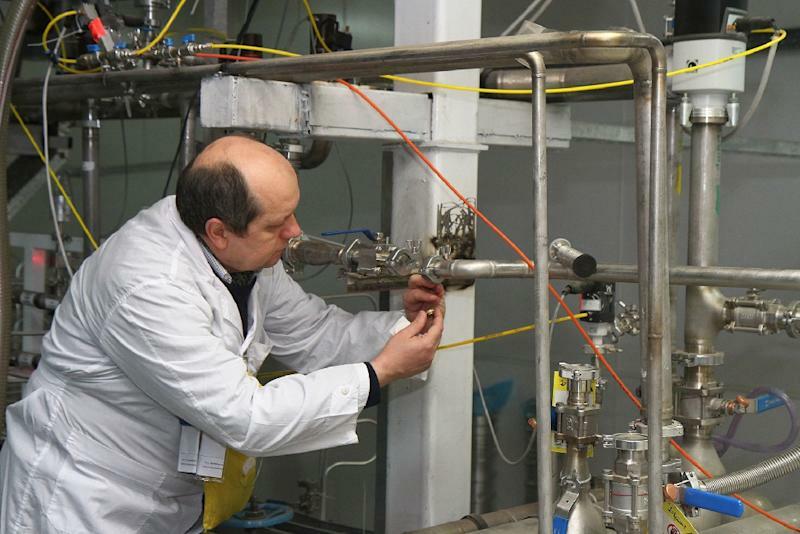 Tehran (AFP) - Iran's parliament has started to draft a law that would allow the country's nuclear scientists to intensify their uranium enrichment, a step that could complicate ongoing talks with world powers. The move, announced Saturday by parliament's National Security and Foreign Policy Committee, comes after US lawmakers said they were planning legislation that could place new sanctions on Iran. The negotiations between Iran and the permanent members of the UN Security Council -- Britain, China, France, Russia and the United States -- plus Germany, face a June 30 deadline for a final deal. But with two deadlines already missed last year both sides have admitted big differences remain on the hard detail of what a comprehensive agreement would look like. Hossein Naghavi Hosseini, committee spokesman in Tehran, told the ISNA news agency that draft legislation was underway. "This bill will allow the government to continue enrichment, using new generation centrifuges," he said, referring to more modern machines that would speed up production. "The parliament's nuclear committee is working on the technical issues and details of this draft," he added. A key stumbling block in any final deal is thought to be the amount of uranium Iran would be allowed to enrich and the number and type of centrifuges Tehran can retain. Experts say such measures pushed back the "breakout capacity" to make an atomic weapon, which Iran denies pursuing. 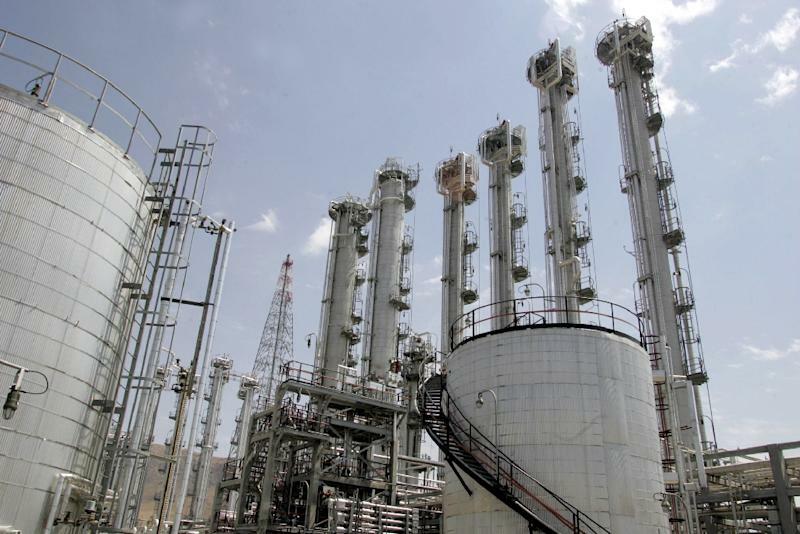 Tehran insists its nuclear programme is for domestic energy production and that more modern centrifuges are necessary to make fuel for a fleet of power reactors that it is yet to build. World powers, however, are sceptical about why Iran needs such a large enrichment capability,and UN atomic inspectors say Tehran has not yet fully addressed questions about past nuclear activities. With the talks seemingly deadlocked, the new Republican-controlled US Congress is considering fresh legislation that could level new sanctions on Iran if talks fail. US President Barack Obama has said he will veto any move to adopt new sanctions but a White House spokesman said Friday the "likelihood of success" in the nuclear talks is "at best 50/50." Iran's Foreign Minister Mohammed Javad Zarif, leader of Tehran's nuclear negotiators, has warned that his president, Hassan Rouhani, unlike Obama, does not have veto powers over parliament. Zarif, speaking to political and business leaders in Davos Friday, added: "Now is the time for the international community to stand firm against (the threat of new sanctions) that will unravel an extremely important achievement."